We will be closed indefinitely due to a devastating fire on the premises. 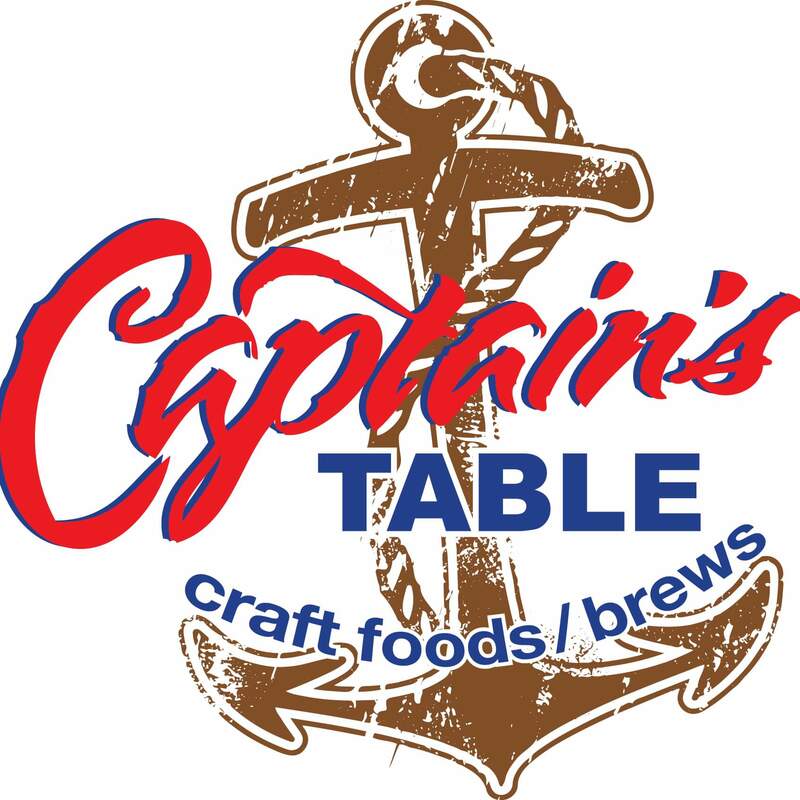 The Captain’s Table restaurant has been a Quad City tradition for more than 35 years. We are set beautifully alongside the Mississippi River with fantastic views. We pride ourselves on the made from scratch approach to quality dining. Starting with the freshest seafood, finest quality meats, homemade dressings, sauces and desserts. Professional and timely service is a staple here. The smallest of details are never overlooked. The varied wine selections, along with drinks made properly, just add to the experience that will bring you back time and time again. We also have daily features and will happily do our best to accommodate all special requests. During the summer months we have live music on the river with free concerts sponsored by us. There’s no better way to end the week than by listening to some good music, having a great meal and kicking back with a cold beverage and enjoying the Captain’s Table. We here at the Captain’s Table will try our best to accommodate all special requests.